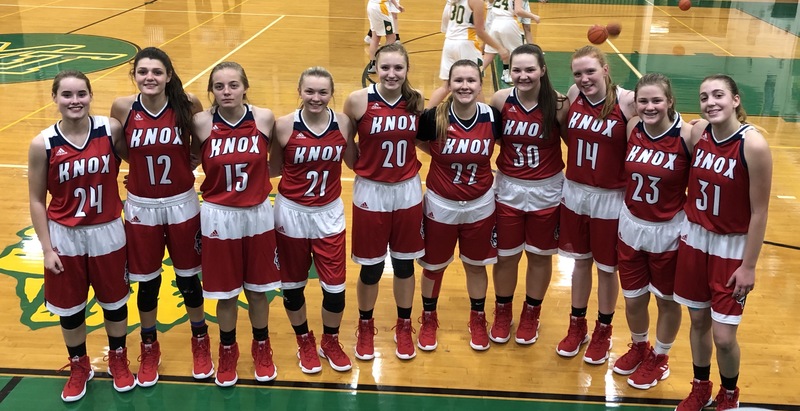 The Lady Redskins continued their winning ways by defeating Morgan Township 62–46. The Redskins trailed at half by 3 but turned things on in the second half. It was a total team effort! Leading the way for the Lady Skins was Remi Jordan with 19, Lindsey Simpson had 10, and Preston Minix and Felicity Olejniczak chipped in 9 apiece. Makayla Richie added 8 and McKenzie McIntire 7. Way to go ladies!! The JV defeated Morgan Township 44-23. Leading the way was Madison Moss with 20. Katie Fitzgerald had 10 and Brianna Korcha had 6.